Planning a trip to a Disney Park can be a frustrating and confusing experience. From flights, accommodations, dining, touring strategy and everything in between, there is a lot of planning to do. While everyone has different planning and travel styles, we do think planning ahead can be beneficial. This is especially true when going to Tokyo Disney Resort. 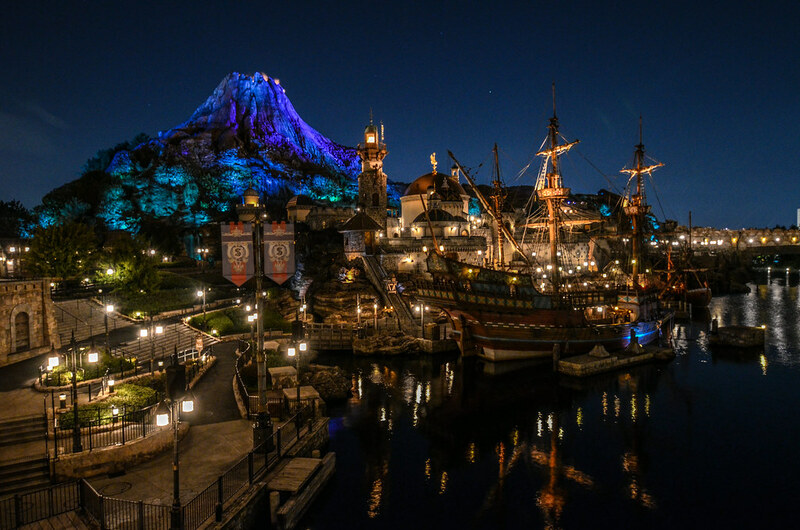 In this post, we’ll give a rough outline on the steps of planning a trip to Tokyo Disneyland and DisneySea, along with a time frame for those steps. Obviously, there is no hard and fast rule on when you should plan each step of your trip. I know some travelers that are extremely spontaneous, planning international trips just a few weeks in advance. Others, including me, prefer planning long in advance. While this timeline leans closer to planning in advance, we tried not to go overboard in that regard. Planning a trip solely to Tokyo Disney Resort is akin to Disneyland rather than Walt Disney World. There are no FastPasses to reserve online and same day dining reservations are often available. Tokyo Disney Resort doesn’t have many deadlines to be wary of or plans that need to be made well in advance. With that said, any time you save in not having to plan well in advance for Tokyo Disney Resort is likely lost in planning on going to a new country. If you have read any of our other Japan related posts then you know that we are big advocates of traveling outside of Tokyo Disney Resort. There are incredible cities, historical sites and beautiful nature to explore. Narrowing down what to see for however long your trip is may be the hardest part of planning and, frankly, it’s hard to put a time frame on that. Unlike planning a trip to Disneyland and Disney World, doing a good amount of research before traveling will be necessary if you are unfamiliar with Japan. Travel Caffeine is a great online resource to several cities in Japan. We also like the Lonely Planet Japan Guide. Considering that most reading this will be planning to see other cities throughout Japan, we will be basing our timeline around that. I should say that this is also based for those that live in North America. While some steps will fit in with those in other continents (especially Europe) others will not. Let’s get to it! Decide When You Want To Go – For many people, going to Japan will be a once in a lifetime trip. If that’s the case then picking a time to go that fits your interests the most is key. 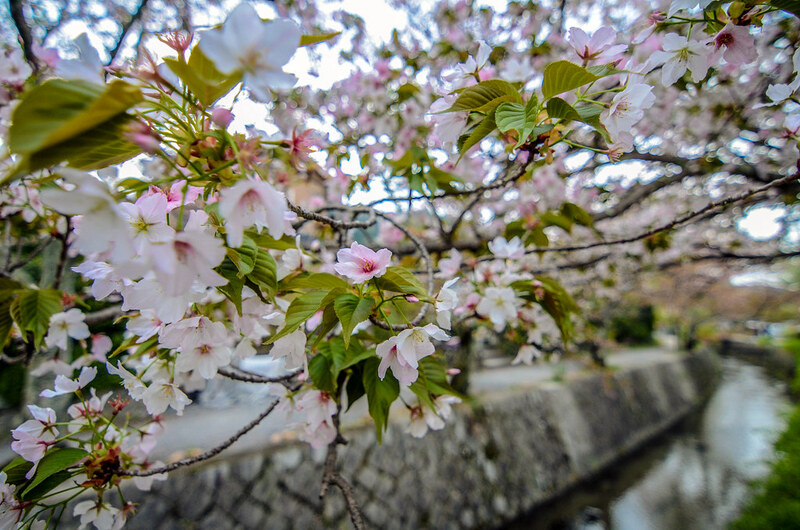 Perhaps you have longed to see the cherry blossoms in bloom in late March and early April. Maybe the fall colors draw you in so a late November trip is the way to go. Christmas time in the Disney Parks is beautiful. Or maybe you just want to go at the least crowded time so you decide on late January or May. Deciding on a time frame, and then being flexible within that time, is important to the early stages of planning. Monitor Airline Prices – Deciding on when to buy airline tickets is a tricky subject for international (and domestic) travel. Around six months out is when I’d begin to look at prices for all airlines. Be flexible in your searches, looking at both Tokyo airports and possibly Osaka International if traveling to that area of the country. Along with that, check on any airports for departure within in a comfortable driving distance. This will all allow you to find the best deal possible. We recommend using Google’s ITA Software. As for when to buy, if you find something below $600 then go for it. If not, keep monitoring with flexible dates. We’ve often seen airline prices in flying to Japan become the cheapest about 2 months out. Monitor And Outline Where To Stay – Begin discussing with your travel party what cities you want to visit and the order of events of your trip. As you do that, keep in mind accommodations. Here is our post on possible places to stay at Tokyo Disney Resort. If traveling to Tokyo, Kyoto or other cities then Airbnb and hotels are popular options. 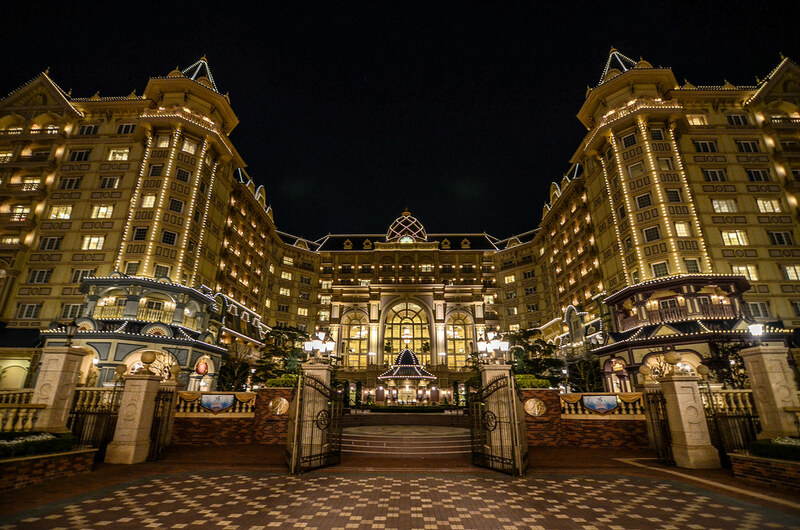 Tokyo Disney Official Hotels Open Reservations – If you decide that you’d like to stay at one of the fantastic Tokyo Disneyland Hotels (Tokyo Disneyland Hotel, Hotel Miracosta, or Disney Ambassador Hotel) then booking opens at 5 months in advance of the dates. You can do this online, through the Tokyo Disney Resort website. Create an account on the website ahead of time if you do want to book one of these. While this isn’t a deadline, these hotels do sell out quickly so we recommend being ready on the day of. Book Accommodations & Flights – This is a personal preference. While you can certainly can wait a little longer to book your flights and wherever you’re staying, I wouldn’t feel very comfortable waiting much past 2 months. The amount of savings you may receive by waiting is probably minuscule, so having something booked is just a more comfortable route to go instead of stressing about it. Specific Itinerary Planning – Now that you know what cities you will be visiting, start to research specific sites that you would like to visit. We use Google Maps extensively when traveling in Japan and recommend marking sites that you want to go in the app or website ahead of time. Purchase Japan Rail Pass – The Japan Rail Pass is a terrific way to travel around Japan. We recommend it. Ordering it between 30-60 days in advance is the easiest route to go. There isn’t a huge deadline here, as the Rail Pass arrives quickly to your home address. 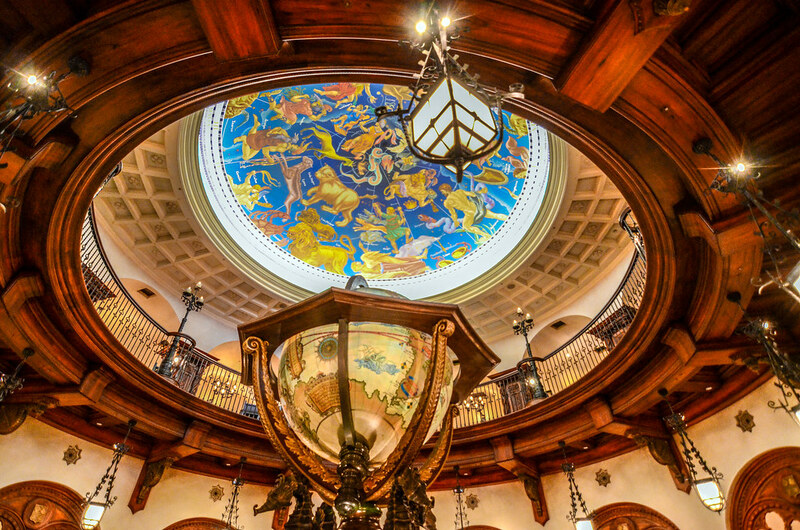 Dining Reservations Open – For those that are staying at one of the Tokyo Disney Hotels mentioned above then dining reservations are now open to book through the English site. Even if you aren’t staying there, reservations are open but far more difficult to complete because it can only be done in the Japanese portion of the site. Use Google Translate or try to make same day reservations at the park. Rent Pocket Wifi – This device is a wireless hotspot that you can order from home and then pick up at the airport when you arrive. It’s an easy process and there are numerous websites to rent from. Buy Tickets To Some Events – Last but not least, buying some tickets in advance is a good idea. We recommend buying Disney Parks (and other theme park) tickets while in Japan, the night before going into the parks. Other attractions like the Robot Restaurant, tours, and Studio Ghibli do require buying in advance. Buy Park Tickets – As we already mentioned, we recommend buying these tickets the night before going into the parks at your hotel or outside of the park gates. 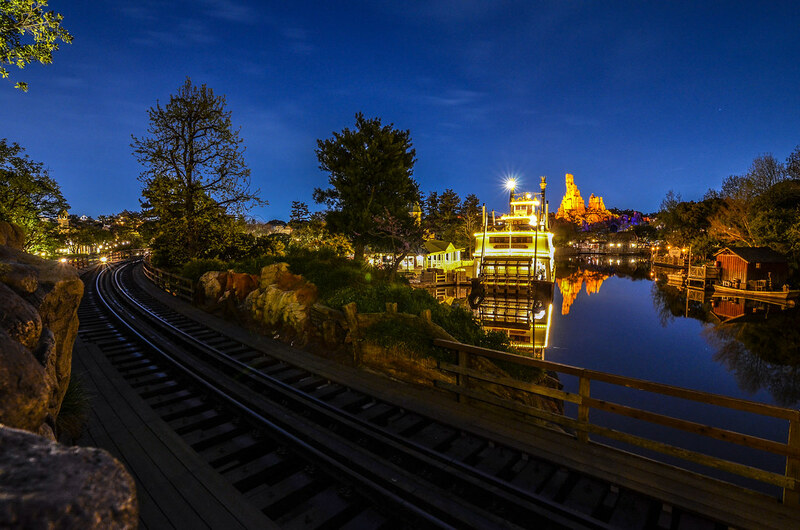 Plan A Park Itinerary – Before going into the theme parks, we do recommend having some sort of plan. 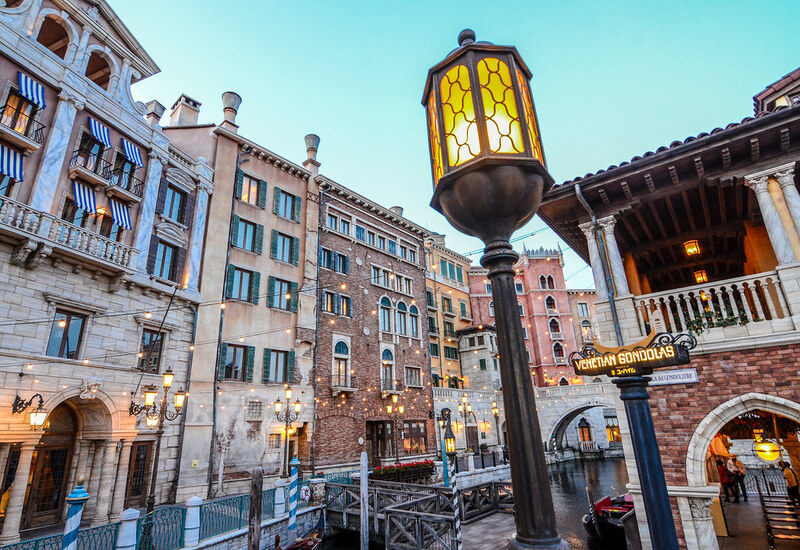 For your convenience, we have itineraries already written for Tokyo Disneyland and DisneySea. That seems like a fairly easy planning timeline. What it doesn’t include is how much planning some steps will take. Researching where you want to go in these historic cities and finding the right flight and accommodations will take some patience. It’s also fun, remember that it’s for a vacation and enjoy the process. Find what fits you best and enjoy your trip! If you have any questions or thoughts on this post, let us know in the comments below! 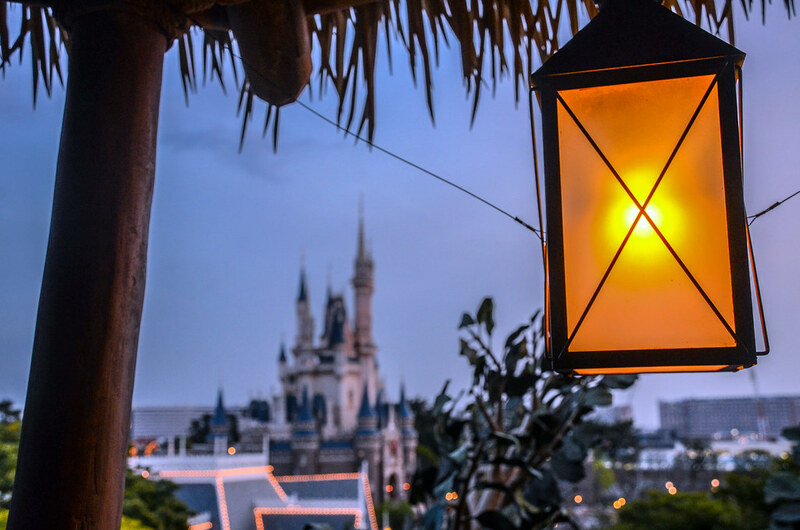 If you are planning a trip to Tokyo Disney Resort, check out our Trip Planning Guide. If you enjoy what you are reading here on Wandering in Disney please share this post with your friends, as well as like our social media pages. You can also subscribe to the blog via WordPress or email. All of those links are on the right side of this page. Thank you for reading, we really appreciate it!